Traditional Finnish melody used for "THOSE CANDLES AT HOME" during the Russian - Finnish War. Here in America it became famous as the Country Western song "WHEN ITS LAMP LIGHTING TIME IN THE VALLEY". 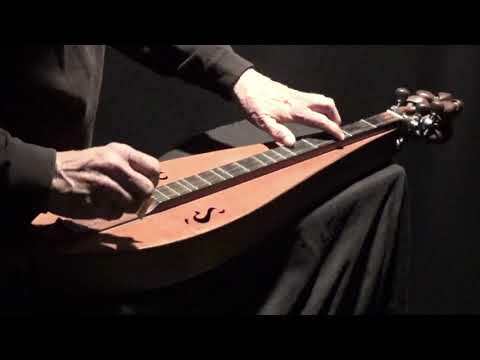 My Dulcimer version of yet another Kenny Hall heard tune. I've always enjoyed this tune Gregg. It's one of the first songs I ever played on my dulcimer although I've always identified it as "When It's Lamp Lighting Time In The Valley". Thank you for the history lesson and for your beautiful playing!! Love it!!! Played beautifully and I love the light on your dulcimer with the dark background!! !